Quite often, on instagram, I get asked what my juice and smoothie recipes are. 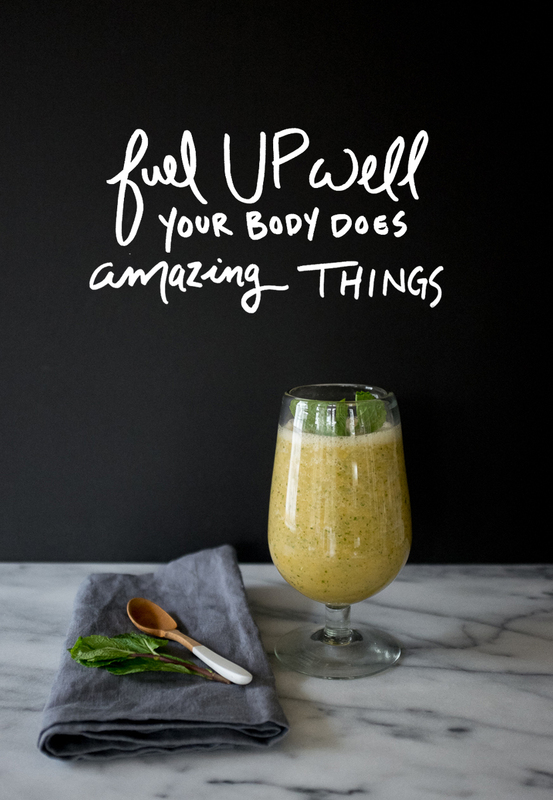 So I thought, from time to time, I would post some of these quick smoothies. After a workout, I am always look forward to a smoothie and rehydrating. As the weather is beginning to warm up, I am starting to crave more fresh fruit smoothies. Whether it is a hot day or I just a “sweat it out day” at the gym, this is usually the smoothie I a craving. As a mostly fresh fruit recipe, it hydrates and replenishing a lot of lost potassium back into your body, which is extra nice on those hot days. The key to this one is to find a really good and sweet cantaloupe or else you may not dig the flavor and will want to add some honey. This has happened to me before if I get anxious and purchase a melon too early in the season. If this happens, whip it with some local honey or add in an apple or pineapple. To make the smoothie place all of the ingredients in your blender and blend until as smooth as possible. I suggest blending it up at a pretty high speed. If you want it thicker for any reason, I suggest adding more banana or yogurt. The melon has a lot of water and it can seem a little light if you are someone who likes to eat their smoothie a spoon. If you feel you need to add in any protein I suggest Maca or Hemp powder instead of a nut or nut butter in this smoothie. On a side note: We shot this post with our new Fujifilm X100S just to give it a test for how it performed in our normal blogging routine. My review…it was pretty good, but our Canon Mark III still out performs in this setting. I think for travel it will rock, but food posts it gave a great fight for the price and of course how hip it looks. 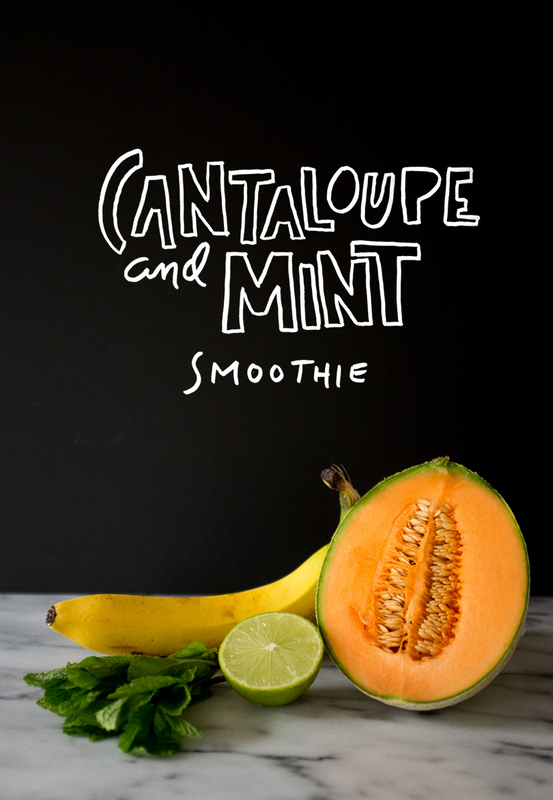 and now I’m off to go find a cantaloupe so that I can make this smoothie. This is so spring-y, oh so pretty and deliiiiish, gonna make it! This sounds delicious…and refreshing! I can’t wait to make it. 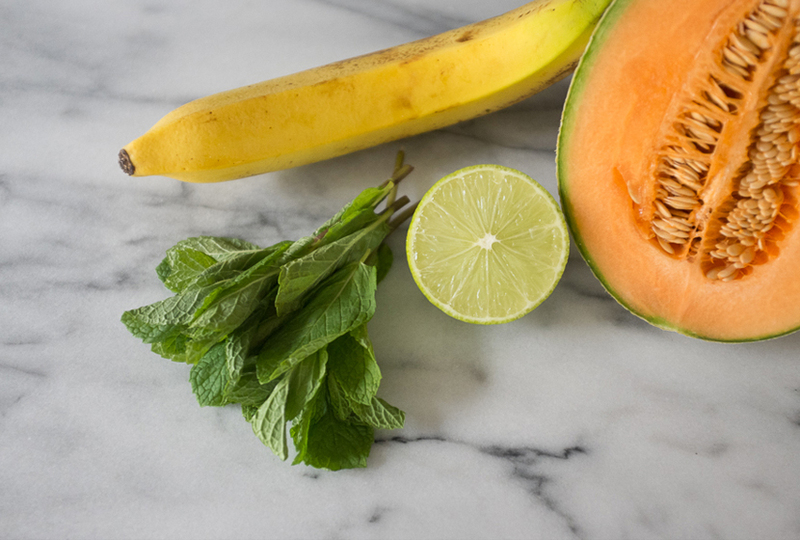 never thought of adding cantaloupe to a smoothie – looks refreshing!